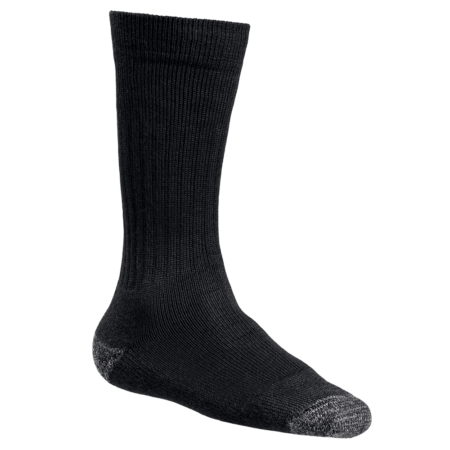 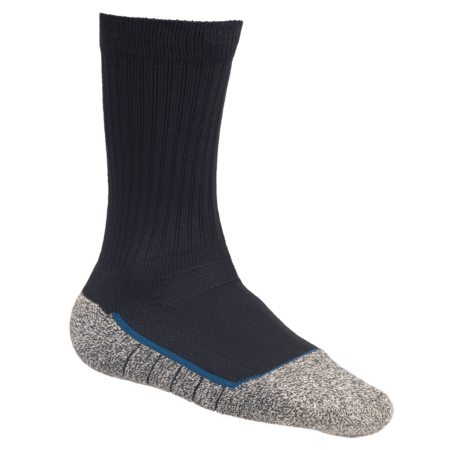 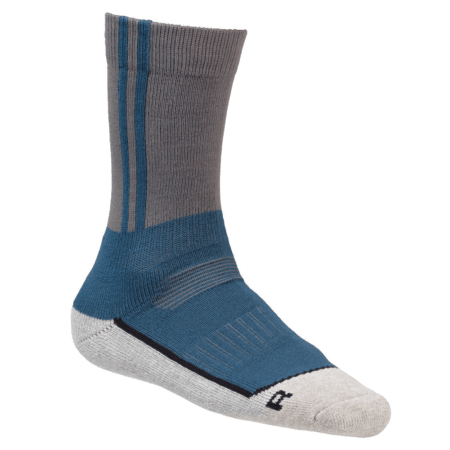 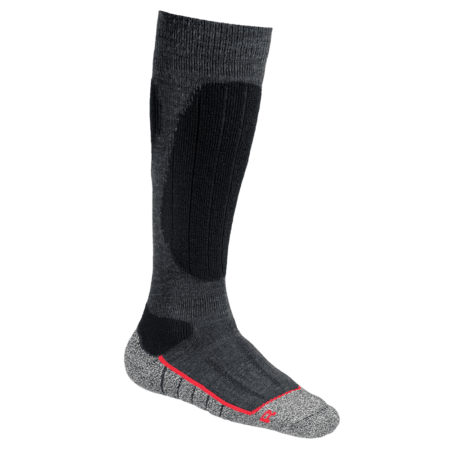 The very latest technologies have been incorporated into this strong, moisture-regulating sock. 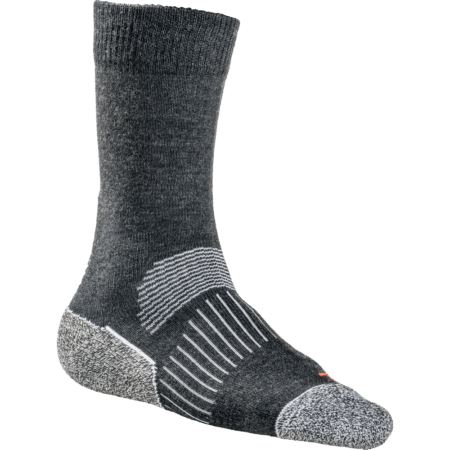 Thanks to optimal ventilation, feet remain cool and dry, with little chance of blister forming. 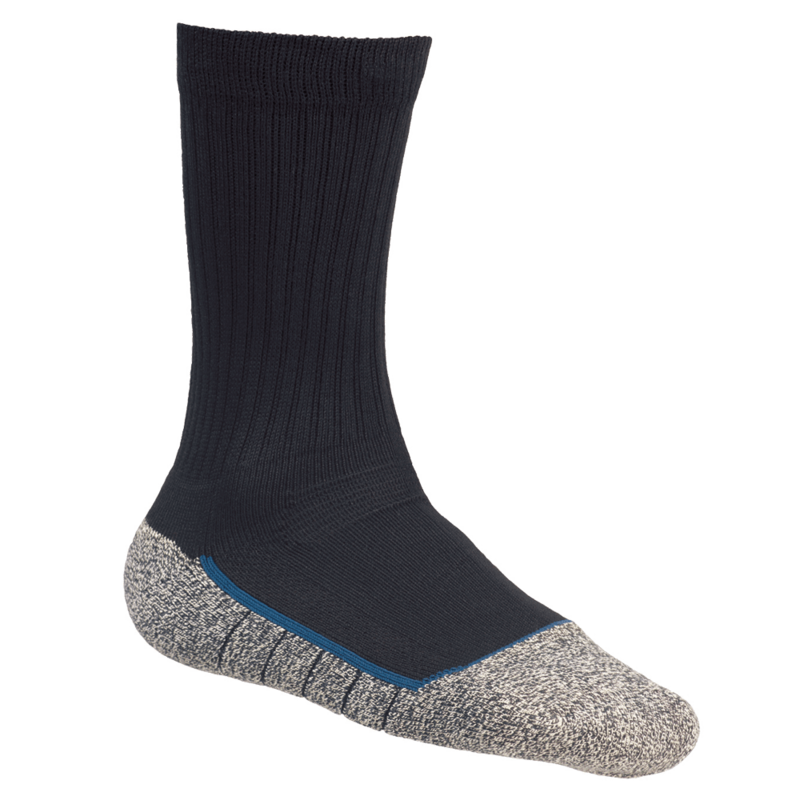 Antibacterial fibres keep the unpleasant smells at bay and keep feet feeling fit. 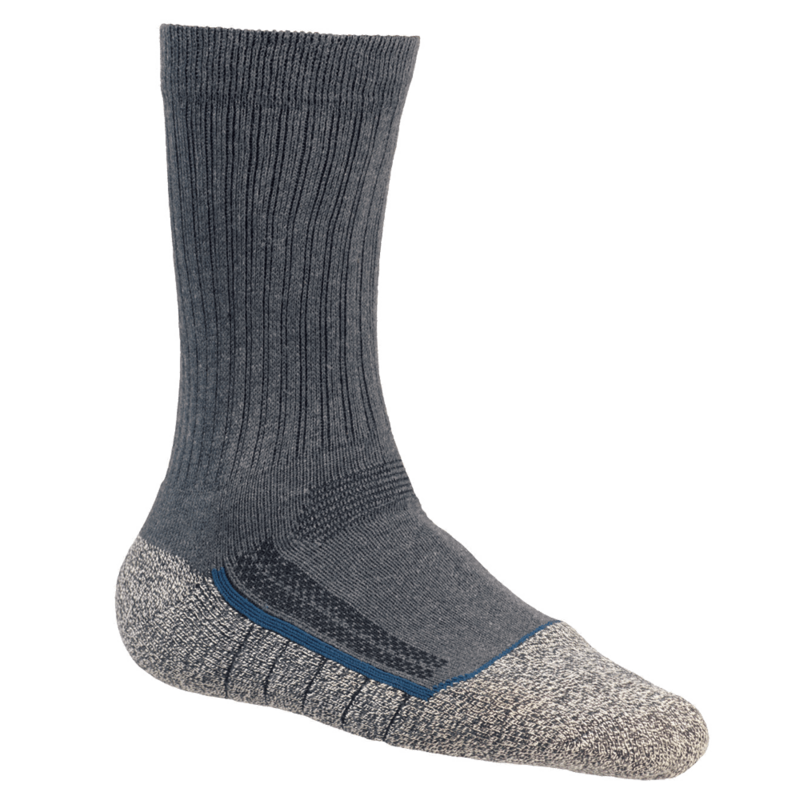 The reinforced zones around the heel and toe ensure extra durability.